Do you have any mobile phones, computers, paint tins or green waste to dispose of? The Barretta Waste Management Facility has introduced a number of recycling schemes and invites you to come along to find out more during the Garage Sale Trail and Free Green Waste weekend on Saturday 21 and Sunday 22 October. Kingborough residents are invited to bring along green waste and garden clippings throughout the weekend free of charge, provided the size is less than five cubic metres. The green waste collected from the weekend is chipped at Barretta and sent to Brighton where it is processed into compost. This program is a great opportunity to remove green waste, which could become a fire hazard during the bushfire season. It’s never too early to start planning for the next season and clearing your property, however permits may be required for clearing vegetation so if you are in doubt, seek advice from Council. 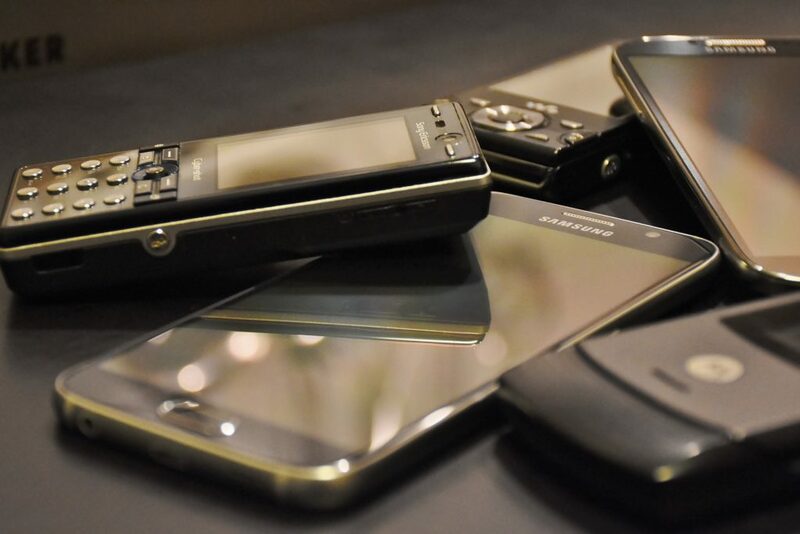 The popular MobileMuster is at Barretta and is a free take back service for unwanted mobile phones and accessories, making sure they do not end up in landfill. Barretta also hosts the TechCollect program, which is a free national recycling service for computers, computer accessories and TVs. Items which have re-sale potential will be refurbished and sold, with all other devices recycled and dismantled into their components. Residents and trade painters are invited to dispose of waste paint and packaging at Barretta free of charge through the Paintback recycling scheme. Barretta is also hosting Tyrecycle, which is an initiative to recycle scrap tyres into alternate fuel and rubber crumb for the construction, manufacturing and automotive industries. The rubber waste material is initially processed in Brighton and then is sent to Tyrecycle Melbourne, where it is either supplied as alternative fuel or turned into granules or powders for reuse. The free disposal weekends are very busy and staff appreciates the patience of all visitors to the facility while they direct you around the site. For more information on the Barretta free green waste weekend and recycling initiatives, contact Kingborough Waste Services on 6267 2337.